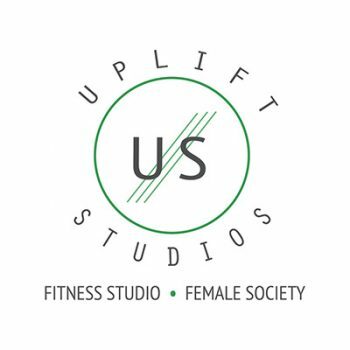 Uplift is a women-only fitness studio (encompassing signature group fitness classes and specialized personal training), as well as a female society grounded in our unique social community. In everything we do, we are devoted to the power of “US”: strong women who inspire and connect with each other. Uplift’s mission is to empower women in all aspects of their lives, in physical fitness/wellness and beyond.